Well, it might sound far-fetched, but this place actually exists and it’s where the real wild things are—Cabritos Island, Dominican Republic (DR). Okay, perhaps that was misleading. Cabritos is an island within an island. It is found in the heart of Lake Enriquillo, an alkaline inland sea reputed to be the hottest and driest part of the DR and the lowest point in all of the Caribbean. Yes, Cabritos Island may sound inhospitable, but it is actually a haven for the Critically Endangered Ricord’s Iguana and Vulnerable Rhinoceros Iguana. 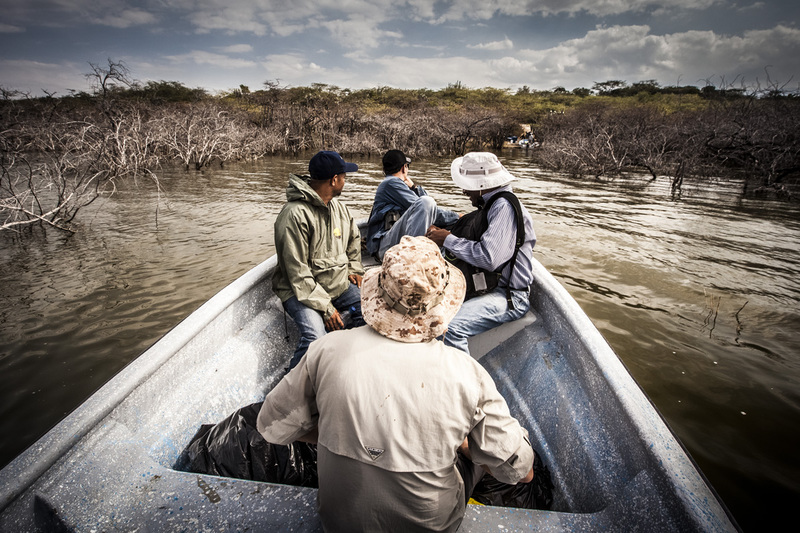 These iguanas are rather suited to this environment, its heat, and even the crocodiles. But, they are under attack by predatory interlopers. 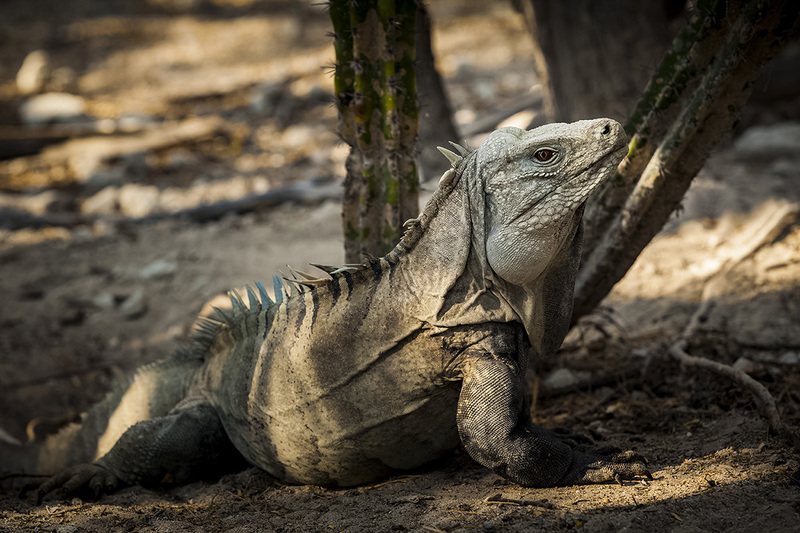 Invasive species, including feral burros and cats, eat the iguanas’ eggs and young, destroy their nests, and trample critical habitat. This is where YOU, our hero, enters the story! 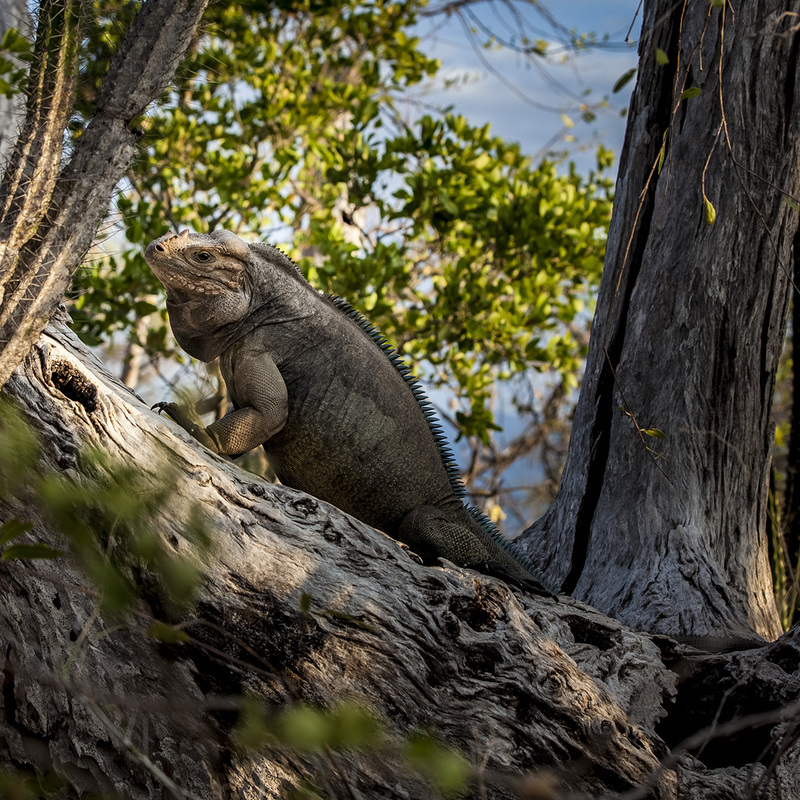 You can join us today in removing every last invasive predator from this fantastic island to protect the threatened iguanas, and restore the islands natural systems! 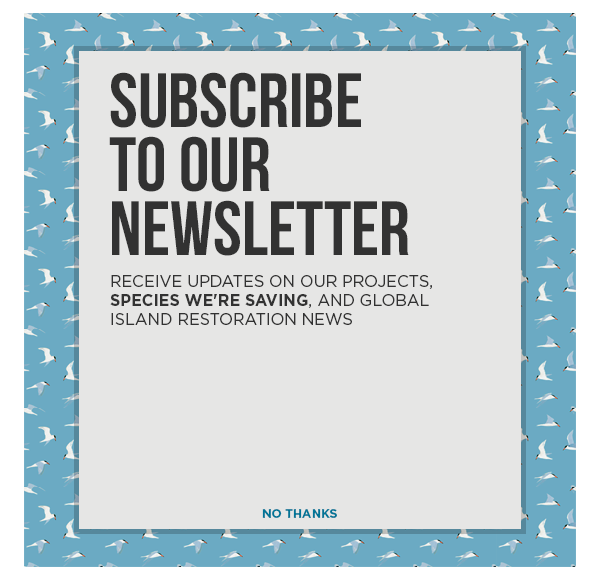 Together, the DR’s Ministry of the Environment and Natural Resources, Island Conservation, and SOH Conservation are leading the charge to rid Cabritos Island and it’s iguanas of invasive species—but we can’t do it without you!